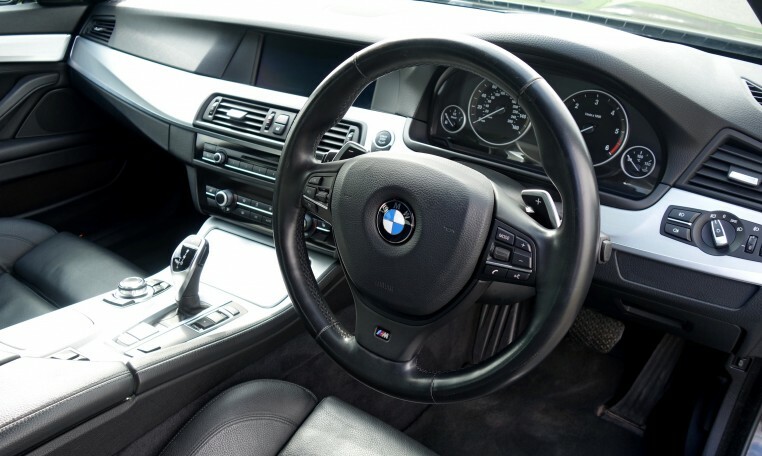 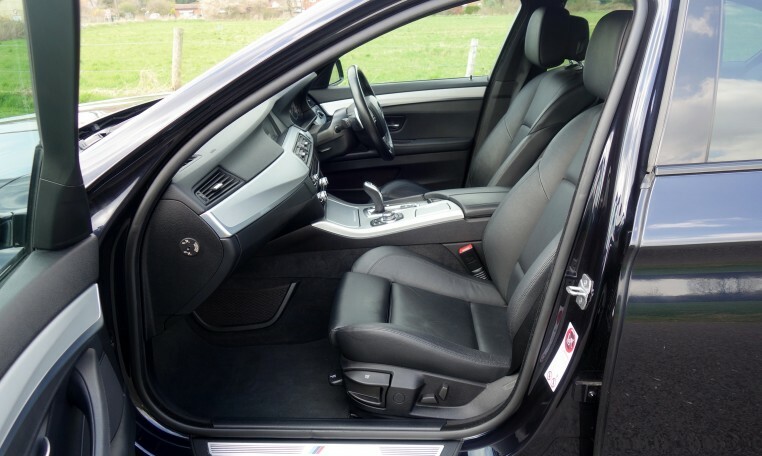 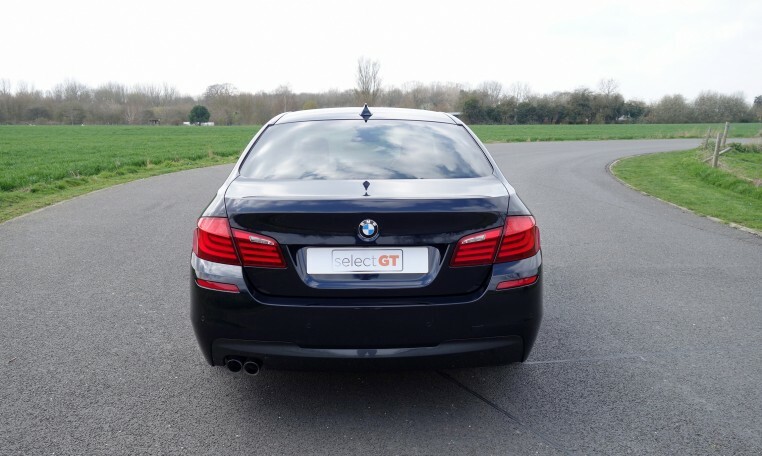 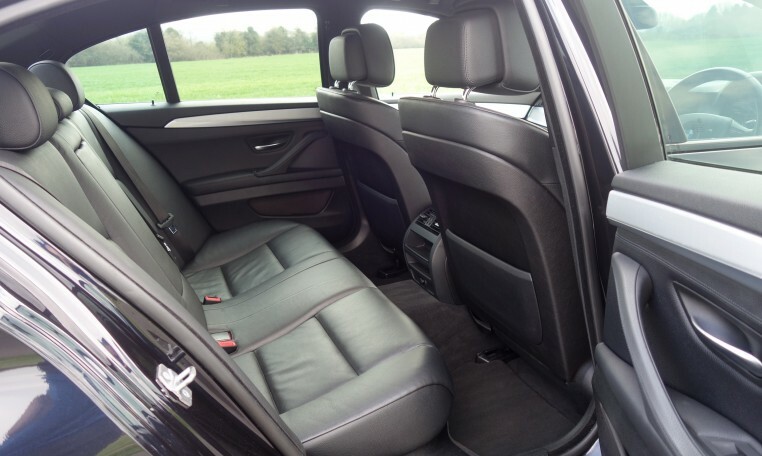 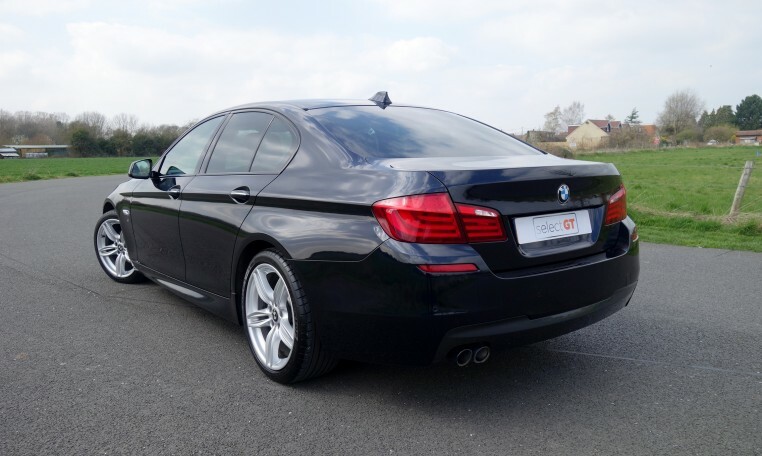 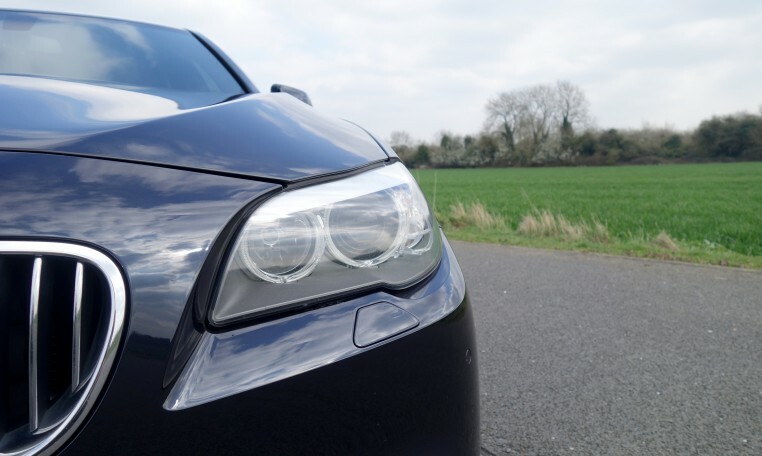 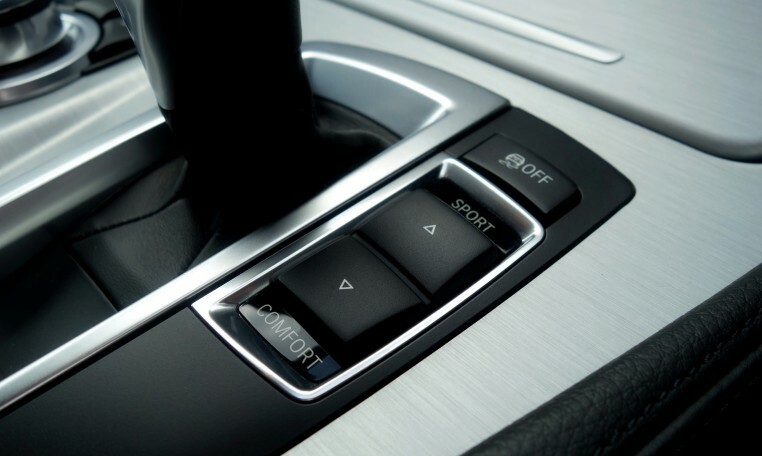 A superb 2013 BMW 520D M Sport finished in Carbon Black with Black Dakota Leather interior and Brushed Aluminium Trim. 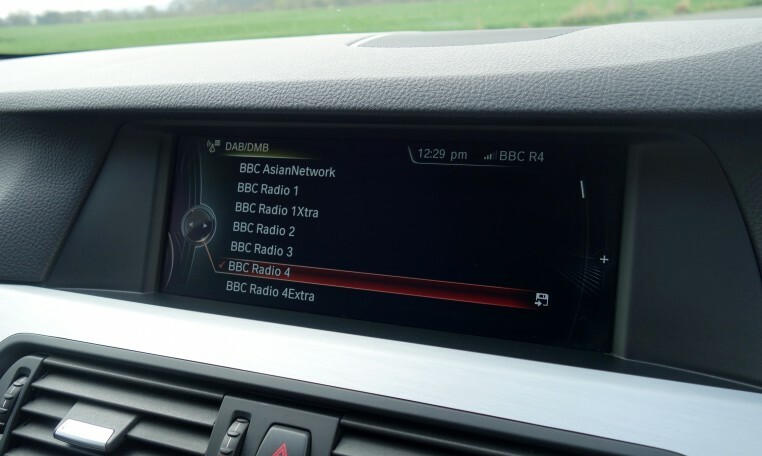 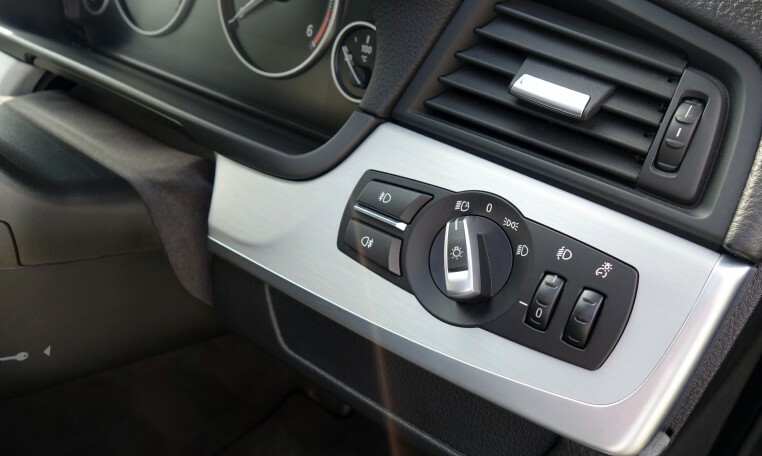 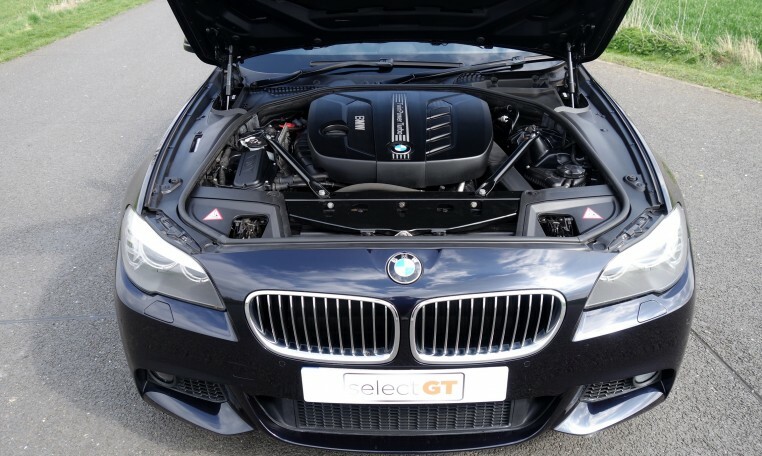 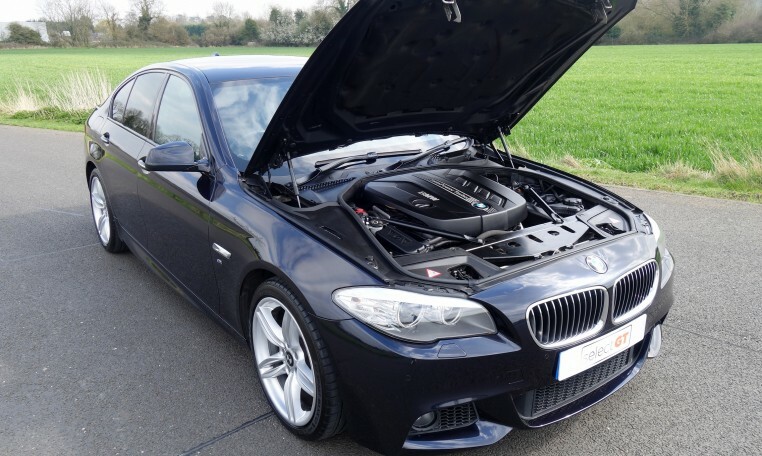 This example is loaded with options and benefits from a full BMW service history with a service just completed and all factory recalls done. 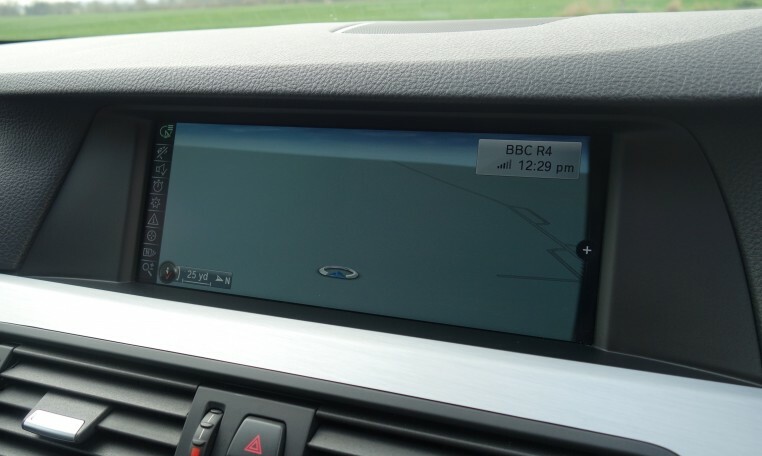 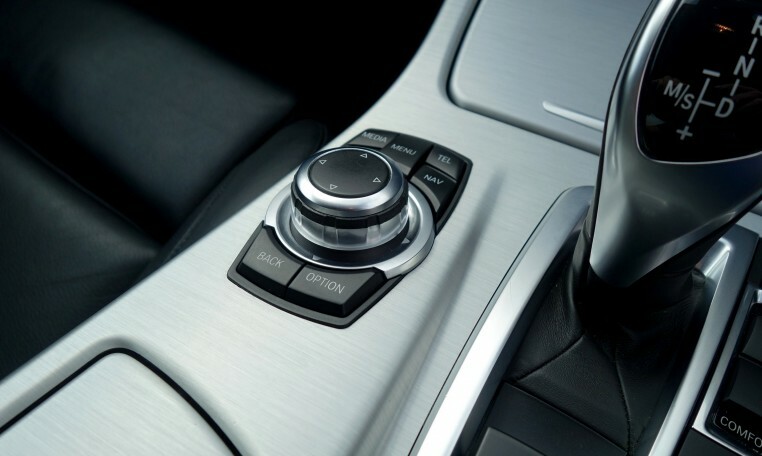 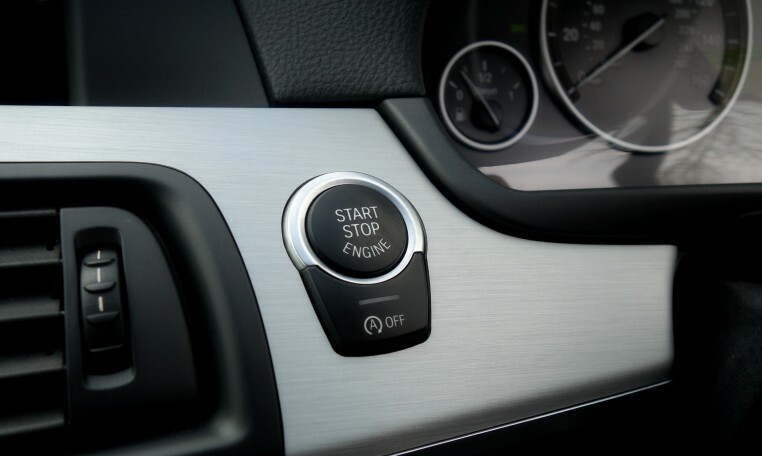 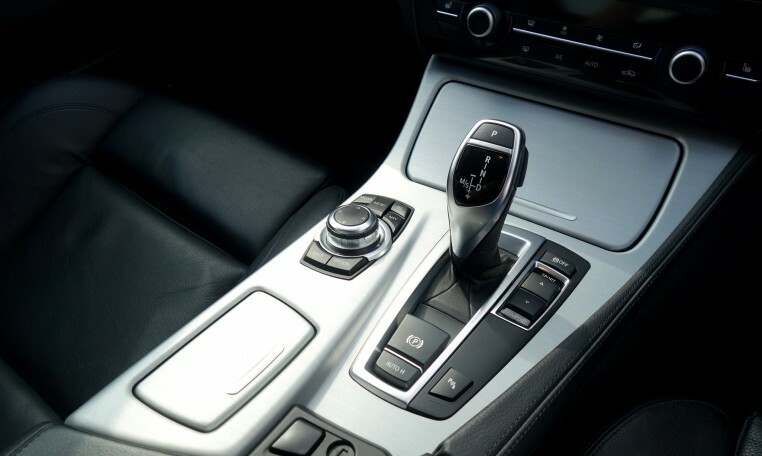 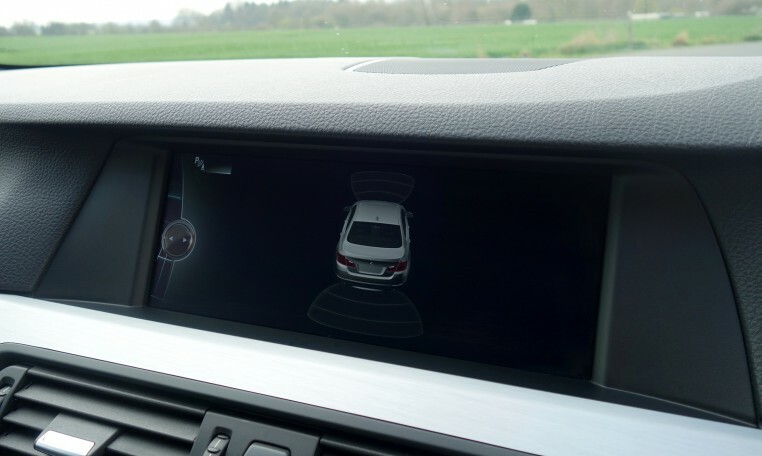 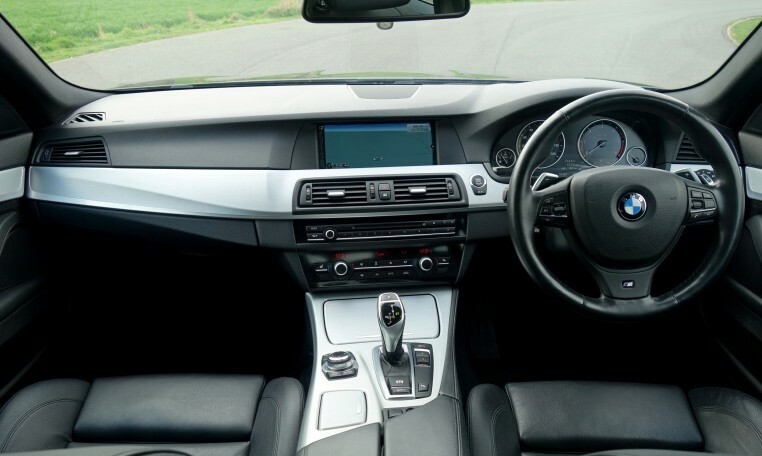 Features include; BMW Professional Navigation System with facelift wide screen, DAB Digital Radio, Enhanced Bluetooth Hands including BMW Assist with USB Interface, Electrically Adjustable and Heated Sport Seats, Park Distance Control Front and Rear, Electrically Folding Mirrors, Ambient Lighting Package, Sport Auto Transmission, Xenon Headlights with Wash, M Sport Leather Steering Wheel with Gearshift Paddles, Model Designation Deletion, Active Pedestrian Safety, Daytime Driving Lights, Auto Start/Stop, Brake Energy Regeneration, Drive Performance Control, BMW Teleservices, BMW Assist, Extended BMW Online Information, Anthracite Headlining, Cruise Control, Automatic Air Conditioning, Auto Dimming Rear View Mirror, ISOFIX, Electric Windows and Mirrors. 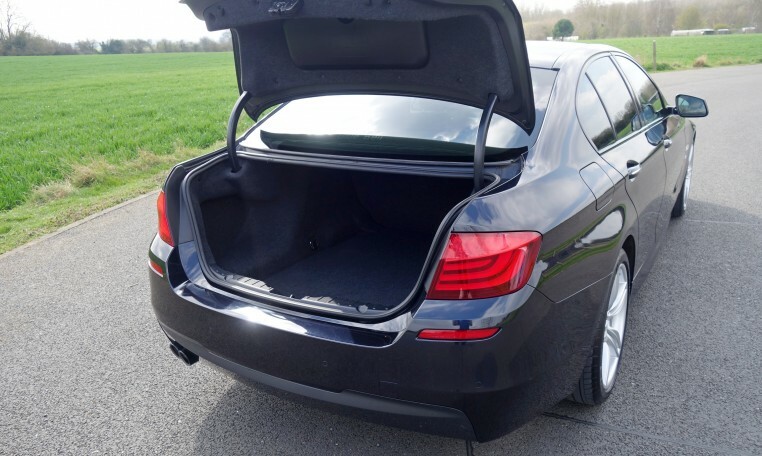 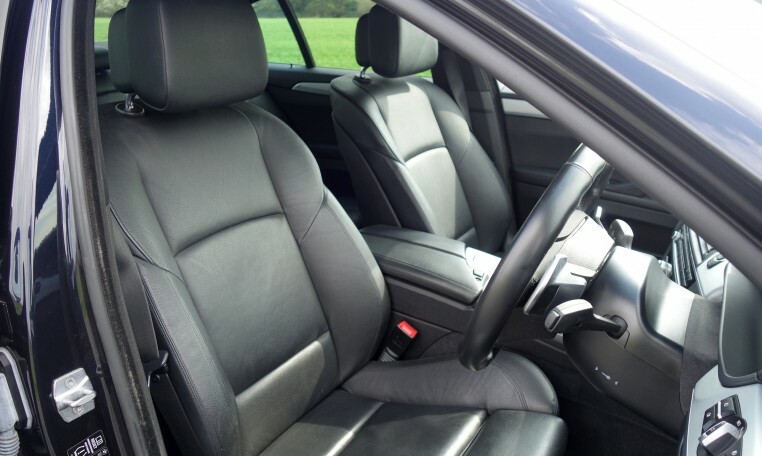 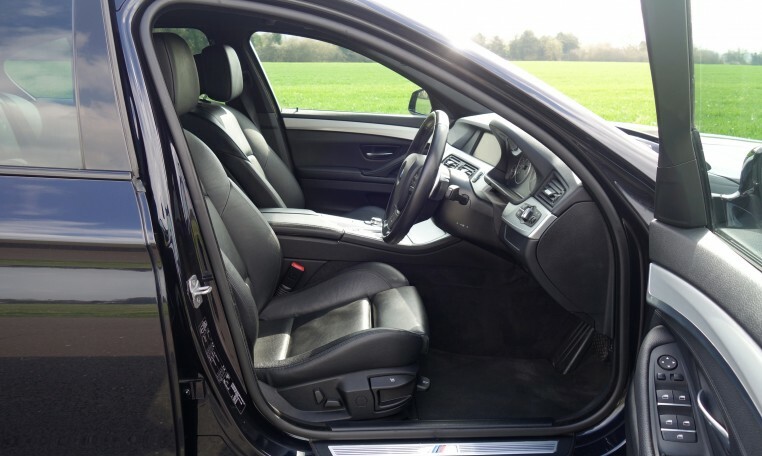 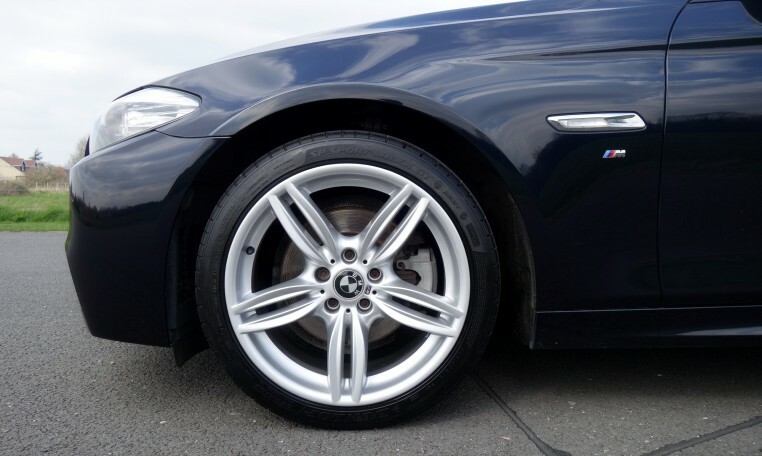 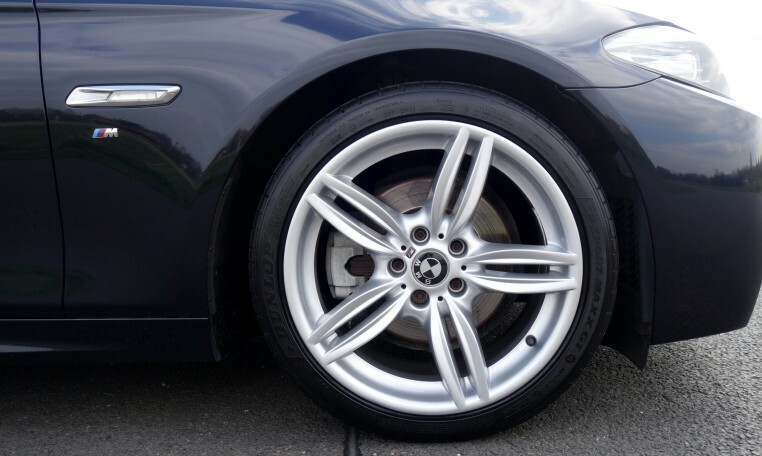 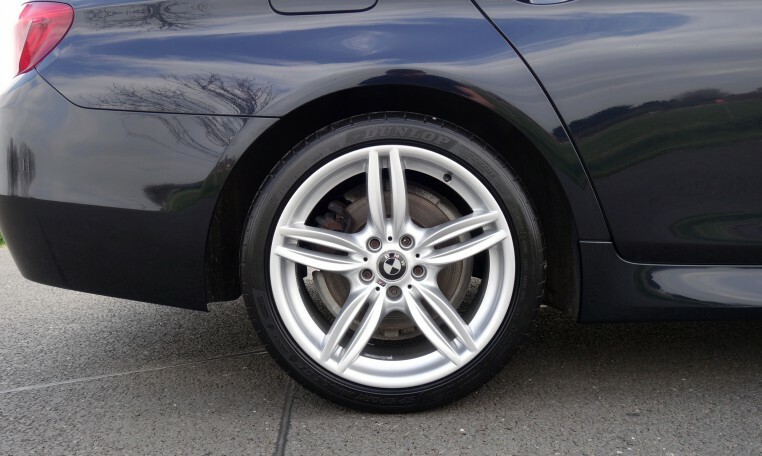 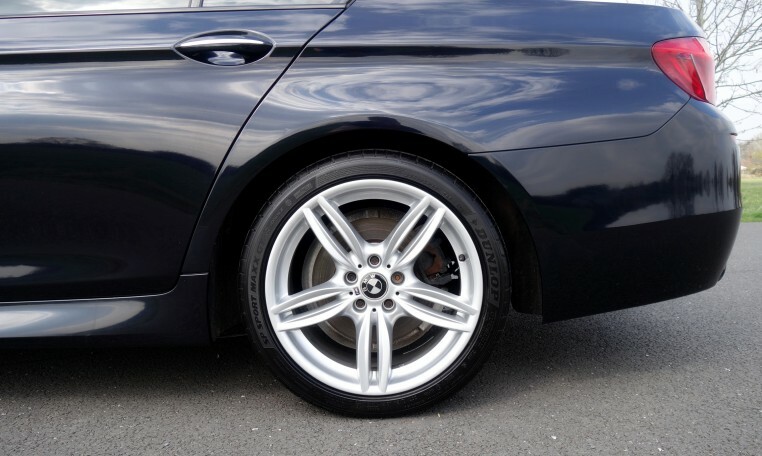 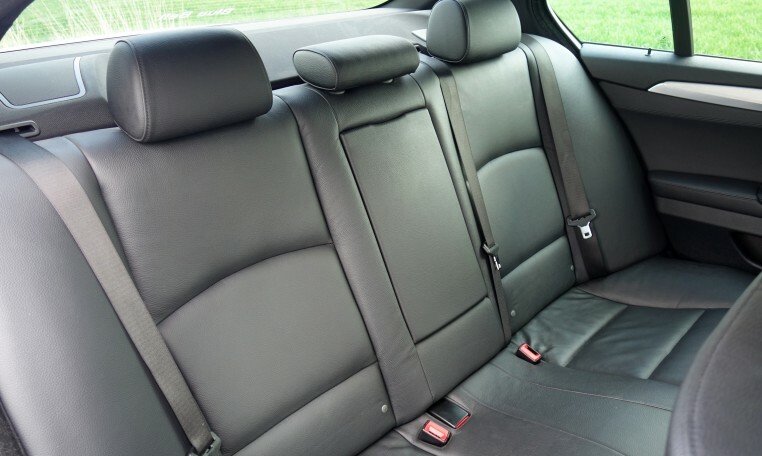 Visually the car benefits from Freshly Refurbished 19” M Double Spoke Alloy Wheels, M Aerodynamic Bodystyling, High Gloss Shadowline Exterior Trim, M Sport Suspension and Factory Privacy Glass. 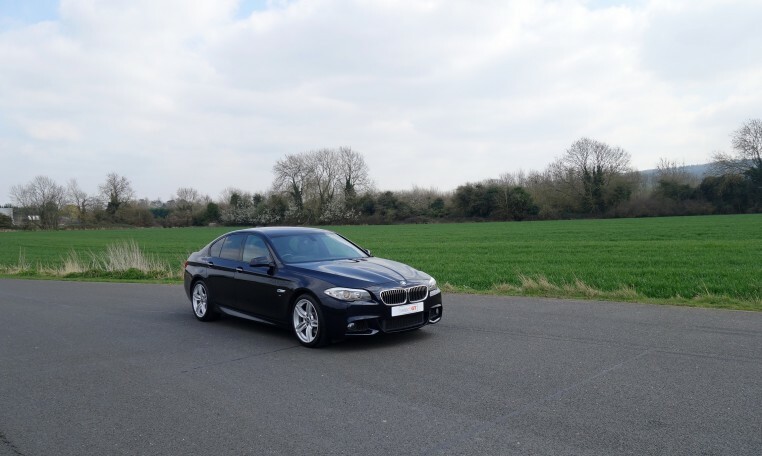 This car has covered 80,000 miles and has a full main dealer BMW service history with a service just completed. 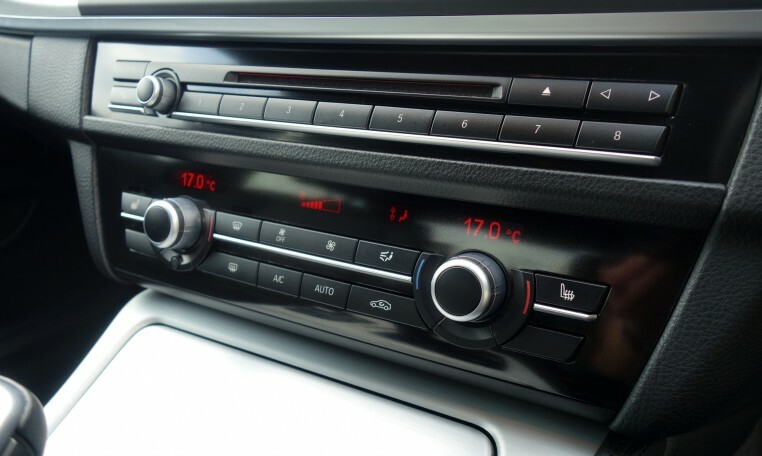 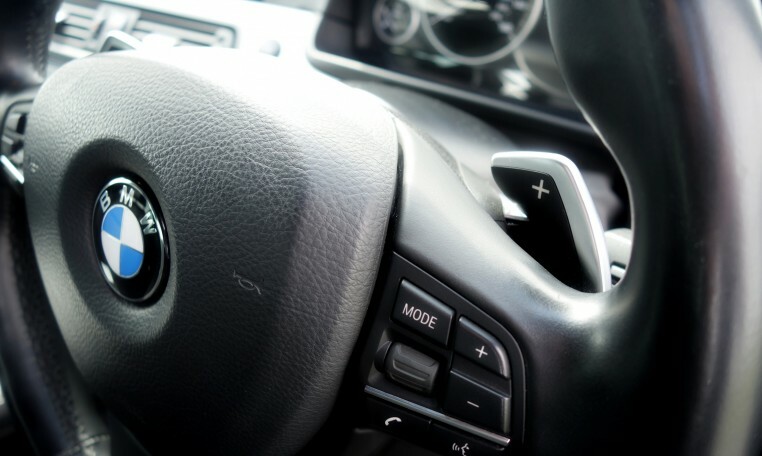 Additionally all factory recalls are up to date. 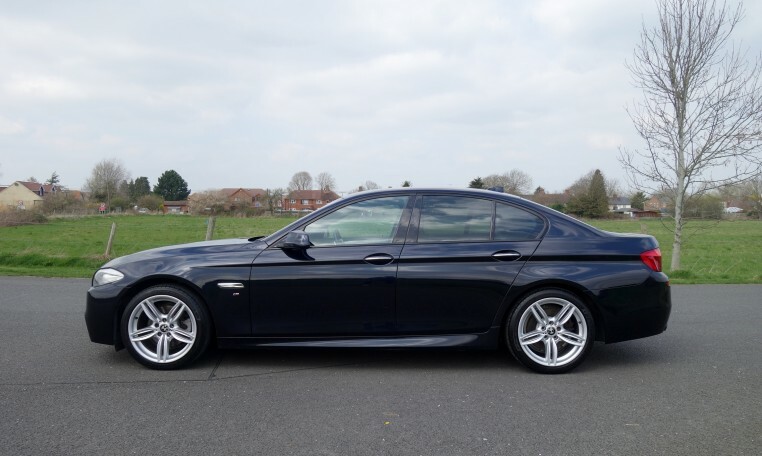 Supplied with 2 Keys, all paperwork and a new MOT. 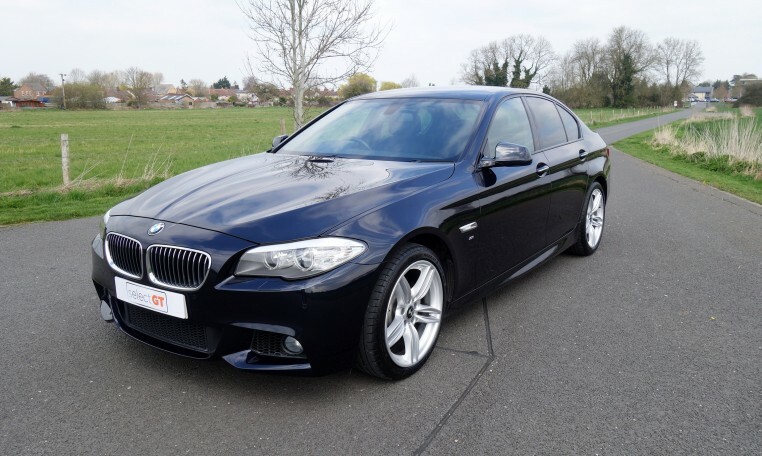 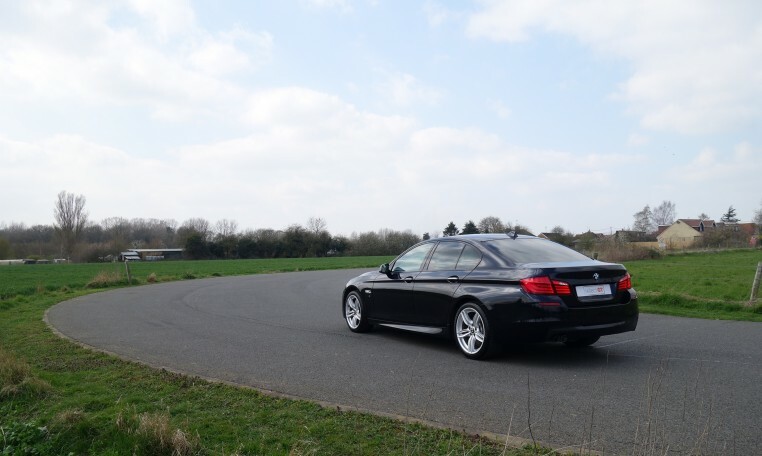 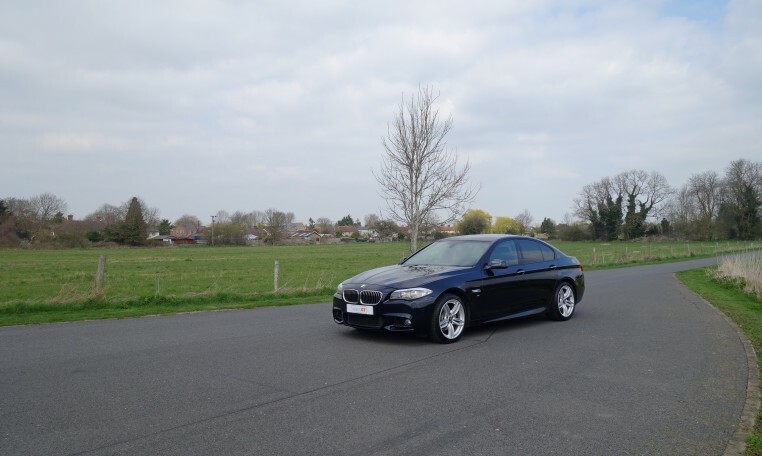 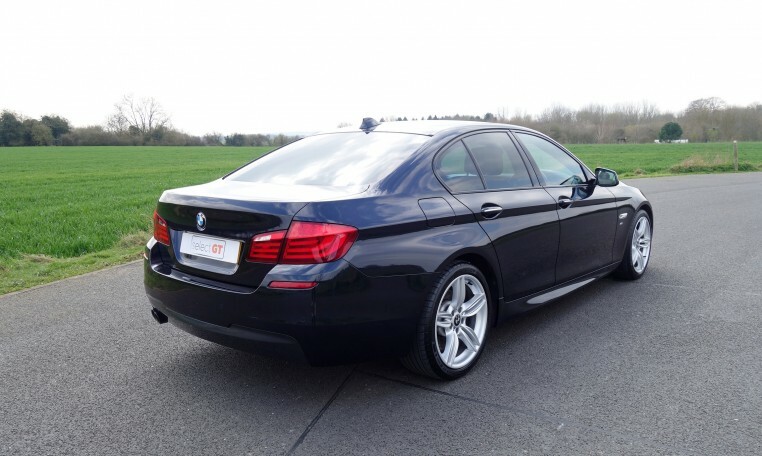 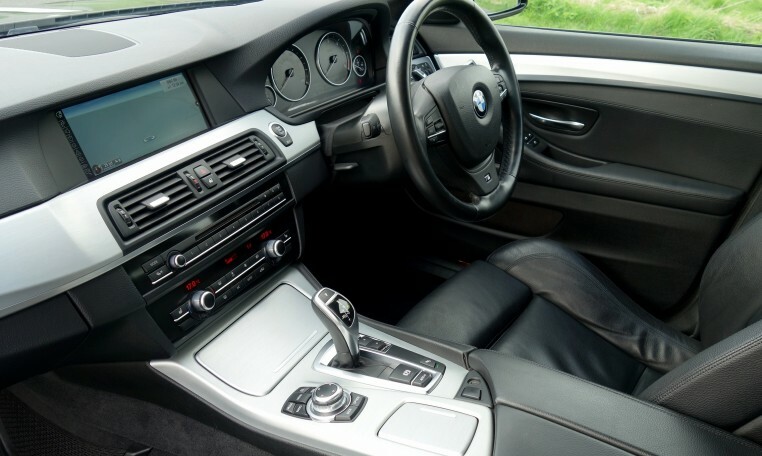 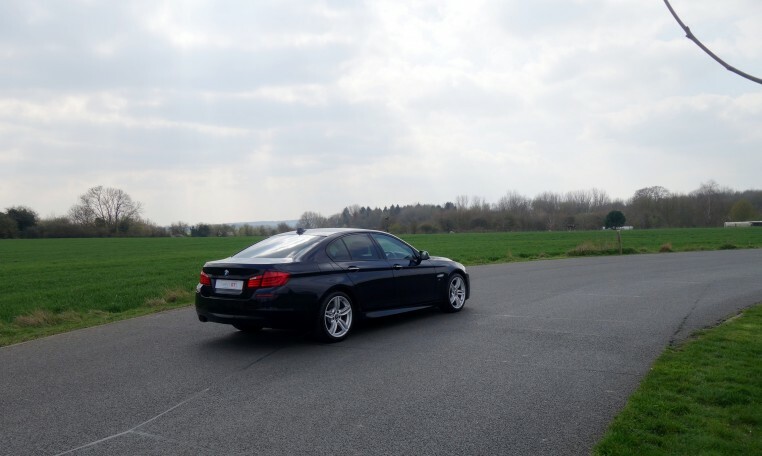 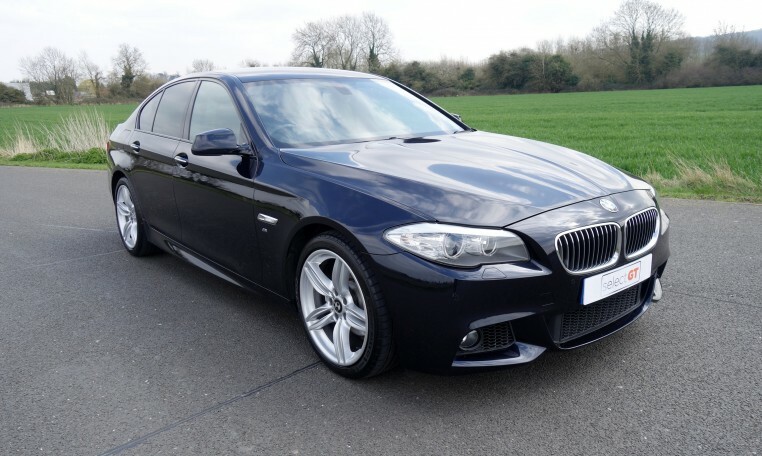 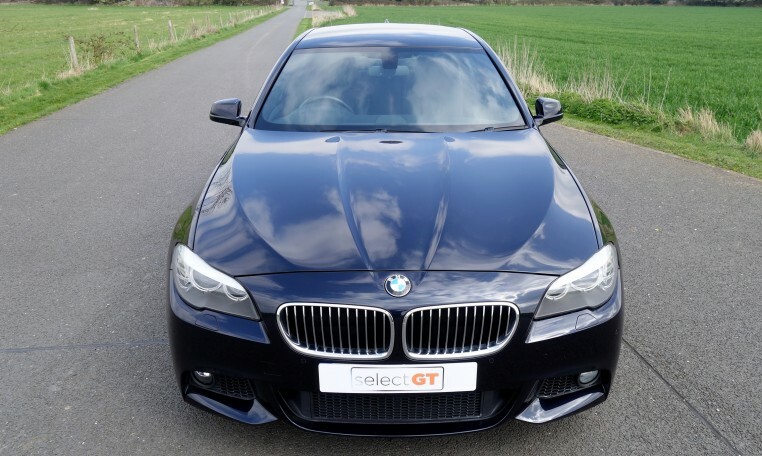 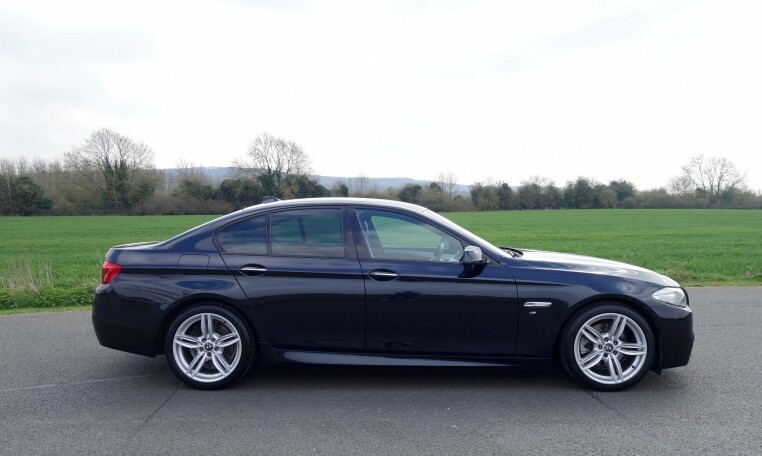 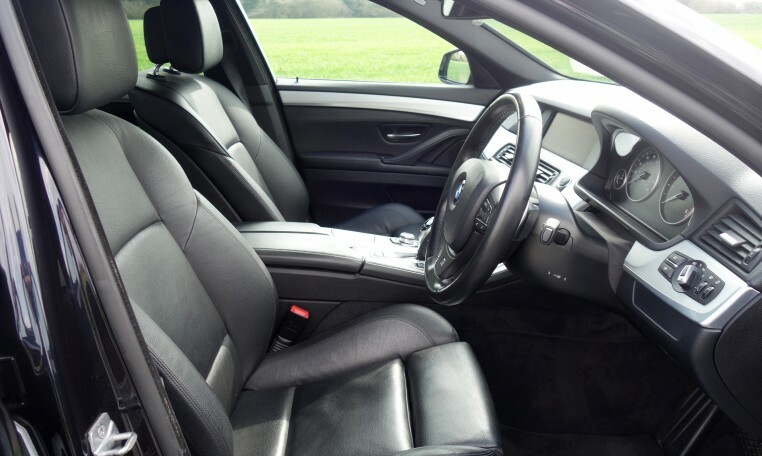 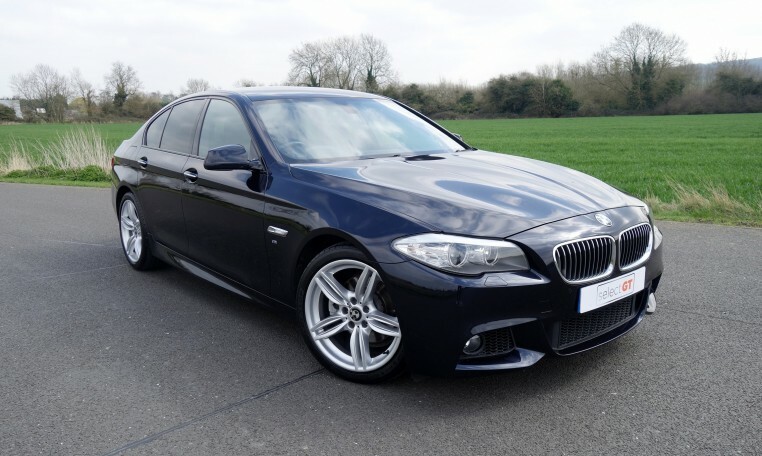 This 520D M Sport is superb throughout and viewing is highly recommended.